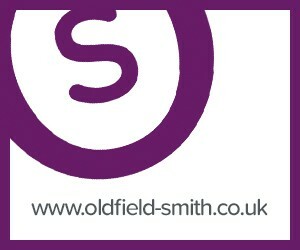 Professional services is a core discipline at Oldfield Smith & Co and one of the cornerstones of our business. 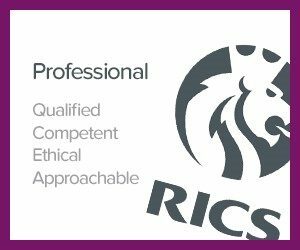 Headed by Bernard Smith FRICS, a highly experienced and qualified Chartered Surveyor, Arbitrator and Registered Valuer, our team can help you, whatever the issue. Our clients include owner occupiers, investors, developers and many others. We act for both landlords and tenants and can provide advice on just about any property related issue. Our work ranges from routine rent reviews and lease renewals through to rating appeals, landlord and tenant issues, lease advice and building repair. Oldfield Smith & Co prides itself on offering comprehensive, accurate and informative advice in clear and simple terms, enabling our clients to fully understand even the most complex issues. We set out the options in an objective and unbiased way, allowing our clients to reach informed decisions. Although we have an enviable reputation for being able to negotiate amicable settlements to the most contentious matters, occasionally disagreements can only be resolved by reference to Arbitration, Tribunal or to the Courts. 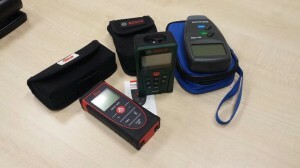 Oldfield Smith & Co are able to provide reliable, competent representation in such circumstances. 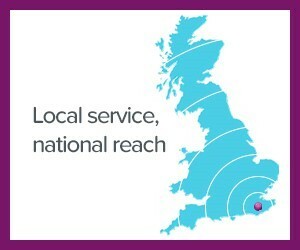 Click the links on the right to find more detailed information on our range of services and experience, or call Bernard Smith now for a FREE informal discussion to see how we can help put you back in control. Just a note to thank you so much for your report, the hard copy of which arrived on Monday. I’ll write later in response to it, for now, just to say thank you for your prompt and remarkably readable report!